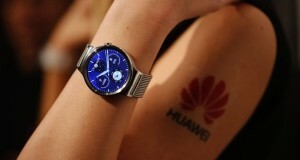 Announced last month during the Galaxy Note9 Unpacked event, the Samsung Galaxy Watch finally comes to Malaysia, available starting October 5. 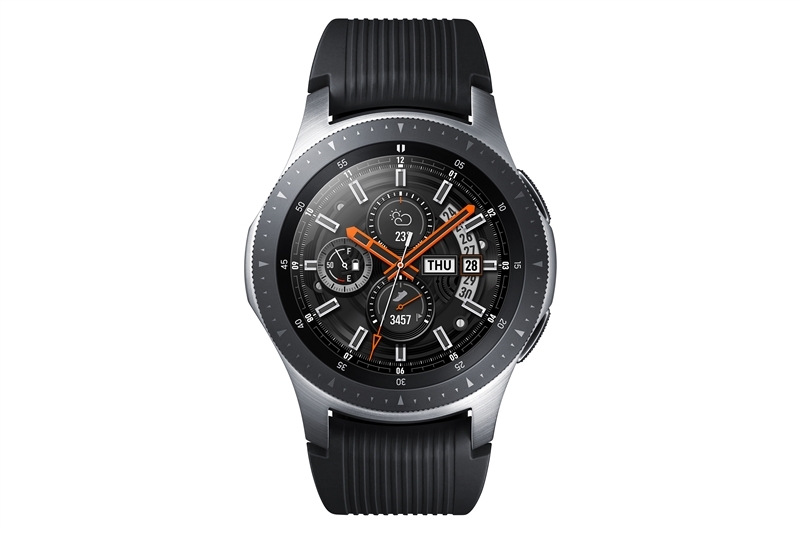 The Samsung Galaxy Watch offers improved battery life of up to 80+ hours eliminating the need for daily charging and helps consumers keep up with their busy week. Users can also start and end their day with morning and evening briefings to help stay on top of reminders, the weather and their latest schedule. Designed with wellness in mind, Galaxy Watch comes with a new stress management tracker, which automatically detects high levels of stress and offers breathing exercises to help keep users centred and focused. In addition, a new advanced sleep tracker monitors all levels of sleep, including REM (rapid eye movement) cycles, to help users adjust sleeping habits and get the rest they need to take on their day. With sleep and stress under control, Galaxy Watch also helps users achieve other health and wellness goals, including fitness. Galaxy Watch adds 21 new indoor exercises, tracking a total of 39 workouts that allow consumers to customize and change up their routines. Because balanced nutrition is as important as exercise, Galaxy Watch makes it easier than ever with intuitive calorie tracking and personalized alerts. In addition, users can stay on track of their meals using Bixby Vision on their Samsung Galaxy device. To take a photo of each meal and instantly log nutritional information in Samsung Health and on Galaxy Watch for better calorie management. Galaxy Watch now caters to more sizes and styles with a silver, 46mm version and 42mm option in black or rose gold. 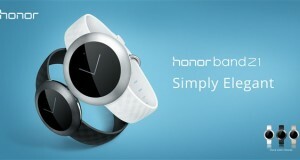 Users can customize Galaxy Watch even more with a selection of watch faces and straps including options from Braloba, a manufacturer of high quality watch straps. 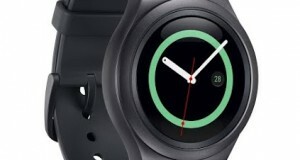 Samsung Galaxy Watch brings users all the benefits from the Galaxy Ecosystem creating a seamless experience with SmartThings, Samsung Health, Samsung Flow, Samsung Knox, Samsung Pay , and Bixby along with partnerships like Spotify and Under Armour. Easily access and control devices on Galaxy Watch with SmartThings – all at the touch of a wrist – from turning on the lights and TV in the morning to adjusting the temperature before bed. Galaxy Watch will be available starting 5th October 2018 in Malaysia and to celebrate its arrival in Malaysia, Samsung Malaysia Electronics is announcing its limited-time pre-order promotion for Malaysians from 1st to 4th October 2018 exclusively on Samsung E-Store. Customers who pre-order a 46mm Galaxy Watch will receive one free strap worth RM109 with the color choice of Brown or Navy Blue. Meanwhile for customers who preorder a 42mm Galaxy Watch will receive a strap in Tan colour for Midnight Black watch face and Phonebox colour for Rose Gold watch face. Previous: Are you HAPPY with Telekom Malaysia Broadband Services?